Save the date for AuburnFest! This family-friendly event has it all, including inflatable rides, two entertainment stages, a beer garden, children’s activities and much more! 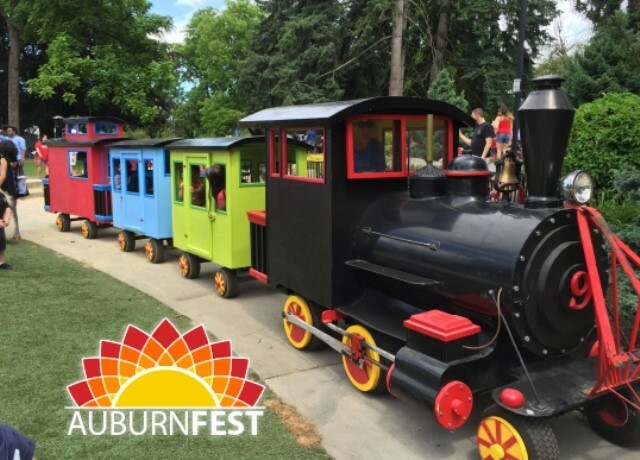 Be sure to check out the Friday night Almost 5K Poker Run, concert and outdoor movie, along with Saturday’s Auburn Days Parade at 11:00am and a Sunday Cruise In in conjunction with the Auburn Famers Market. Check our website for more updates!